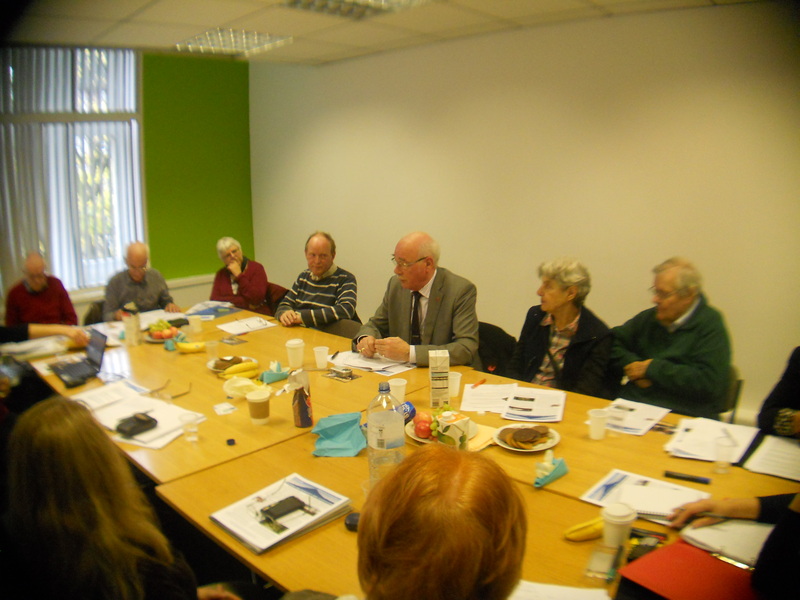 BLINC sent a representative to the national Nicaragua Twin Towns Network meeting on Sat 10th Nov in London. Most of the dozen or so UK towns with Nicaraguan counterparts were there while others sent comprehensive reports. As well as hearing reports across the range of education, culture, health and solidarity projects taking place, the relationship with Raleigh International was discussed in depth. 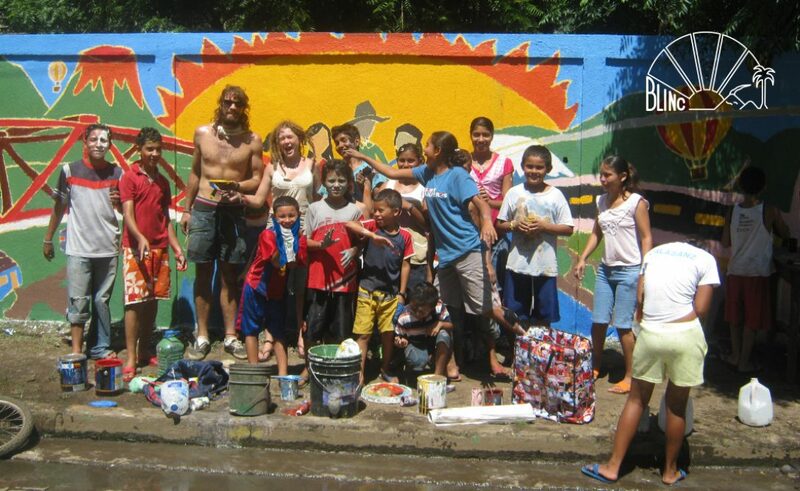 Raleigh are sending hundreds of volunteers to Nicaragua this year to work on community development projects alongside young Nicaraguans. Colleagues wanted to explore the possibility of projects taking place in other areas and not just Granada and Achuapa. The network will also be losing its office in Managua to save costs and the development workers there will have their hours reduced. Central America Report will be changing and just focussing on Nicaragua. It was felt given the huge advances Nicaragua has made in terms of poverty relief, energy sustainability, combatting illiteracy and developing its economy over the past 5 years , it was time to shout more loudly about it. The Nicaraguan Ambassador Guisell Morales outlined the results of last weeks municipal elections and went on to praise the work of the UK towns twinned with Nicaragua. On Tuesday the 20th of November at 8.45 Bath Film Festival will be showing ‘Big Boys Gone Bananas’. The director, Swedish Fredrick Gertten, initial intention to produce the film ‘Bananas!’ was drastically changed when he became aware of the plight of banana workers in Nicaragua, who became sterile due to the use of a banned pesticide, resulting in a lawsuit against Dole Food. The feature investigates the difficulties faced by these Nicaraguans and exposes Gertten’s heroic struggle to be heard. Tickets are currently on sale ans should be purchased quickly in order to experience the informative and emotional tale. 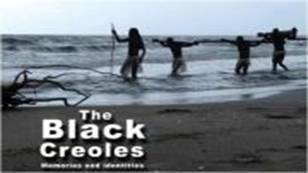 Bristol Tobacco Factory will be screening the film ‘Black Creoles’; this award wining documentary narrates the story of a group of African descendants of the Caribbean coast of Nicaragua. Filmmakers Maria Jose Alvarez and Martha Clarissa Hernandez collected oral testimonies that detail the ethno-genesis of the Creole ethnic group, its ancestral customs, cultural traditions, historic relationship to the Caribbean, and the challenges it has faced in Nicaragua. The film is likely to be a huge success and is well worth the watch!